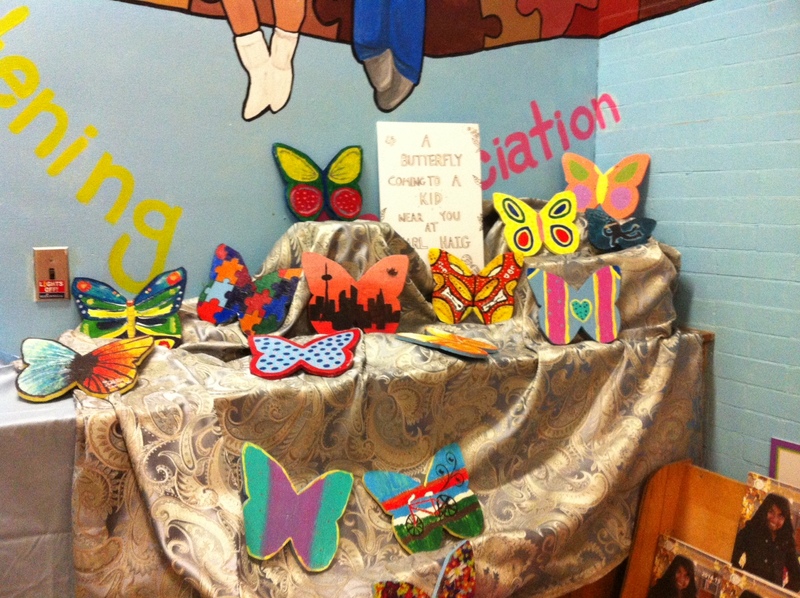 Help us surround Earl Haig with beautiful butterflies! Every student will be painting a wooden butterfly during class time over the of the next few weeks, but we need volunteers to help prime 650 butterflies. Once painted and glazed, the butterflies will be mounted to the fence surrounding Earl Haig. The Grade 8s are graduating on June 23 and are raising money for their end of year trip. This year, in keeping with our butterfly theme, they will be holding a Vanilla Butterfly Cookie Sale. Cookies will be $1 each and are peanut & nut free. May 6th in the morning only. Please support our graduating class! Subscribe to our Google Calendar and stay on top of it all!